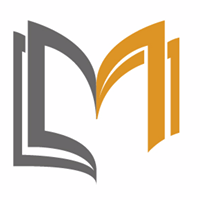 Course Description: Business succession planning is all about being prepared. The loss of valuable leadership can cripple even the strongest of companies. 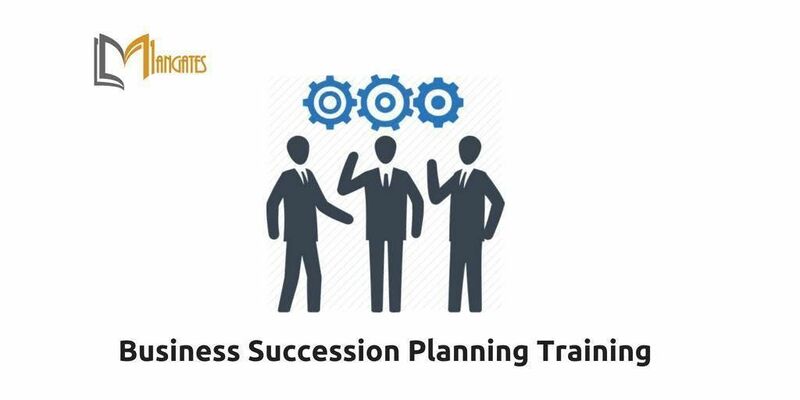 Succession planning is an essential component to the survival and growth of any business. Whether it is grooming employees to become leaders, or preparing for an employee”s retirement your participants will identify common obstacles and how to overcome them. 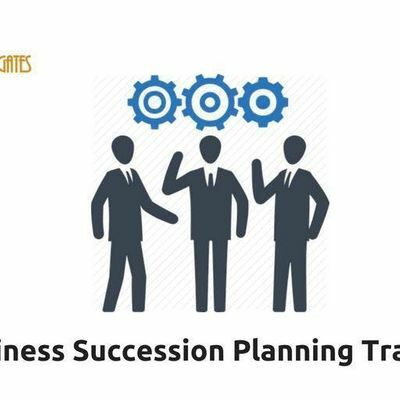 ● What is Business Succession Planning? ● What Is Replacement Planning? ● Should You Establish a Committee?